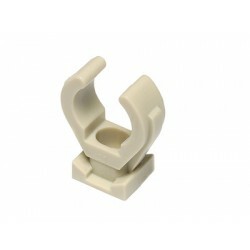 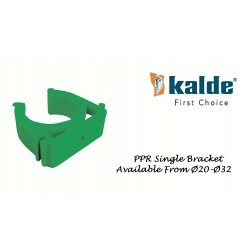 Polypropylene(PPR), also known as polypropene, is a thermoplastic polymer used in a wide variety of applications. 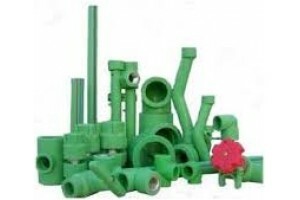 PPRc (Polypropylene random copolymer) is synthesized by adding randomly polymerized ethylene monomer to polypropylene homopolymer. 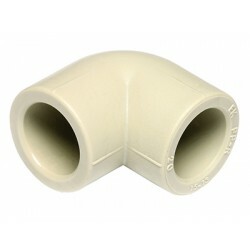 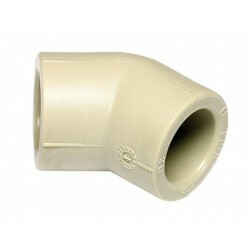 Polypropylene is used in the manufacturing of piping systems; both ones concerned with high-purity and ones designed for strength and rigidity (e.g. 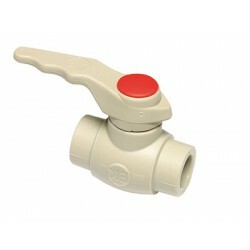 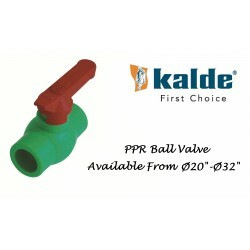 those intended for use in potable plumbing, hydronic heating and cooling, and reclaimed water).This material is often chosen for its resistance to corrosion and chemical leaching, its resilience against most forms of physical damage, including impact and freezing, its environmental benefits, and its ability to be joined by heat fusion rather than gluing. 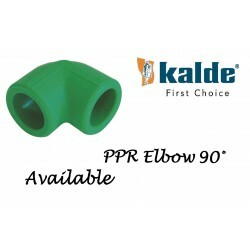 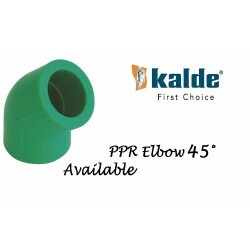 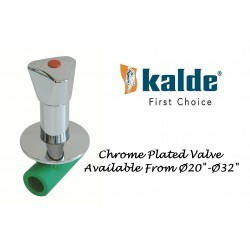 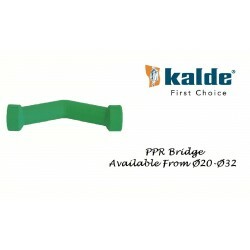 Kalde PPRc Pipes & Fittings are manufactured entirely in Turkey. 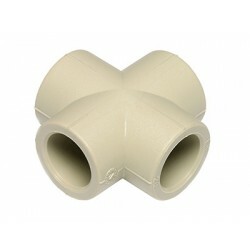 They offer very high quality products that are exported all over Europe.